We've all heard of the Salem witch trials but we often forget that similar witch-hunts were going on in Britain, led by Matthew Hopkins in Essex. In the days before plucking and waxing, woe betide any woman with a furred brow or hairy lip as they may find themselves being labelled as a witch. 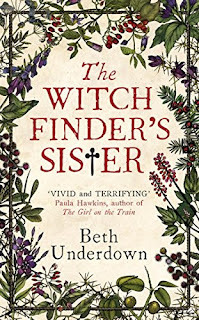 Many unfortunate women in The Witchfinder's Sister are unfairly accused of being witches and maybe there is one real witch in the story - will Matthew's methods of detection identify her? Alice thought she had escaped the strange ways of her brother, Matthew, when she married Joseph and they set up home in London, however, Joseph's sudden death sees her return from London to Manningtree. Alice is carrying her own precious secret, a secret that she knows she can't keep hidden for long, not when Matthew has eyes and ears in the whole town. Matthew has strange secretive meetings at the house and Alice overhears enough to make her fear for the safety of her mother-in-law Bridget. Bridget has been close to the Hopkins family for many years, and knows more than she is willing to let on about the terrible scarring Matthew has on his face. Matthew was told that he crawled into the open fire as a baby but Alice finds out the truth that Bridget has kept hidden for many years. Will it be too late to save Bridget from Matthew's witch-hunt? 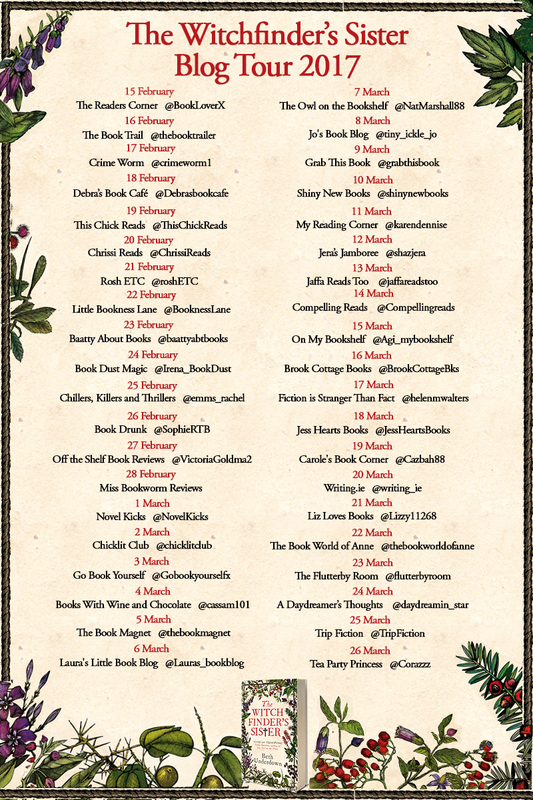 There are so many interesting stories within The Witchfinder's Sister that it's a guaranteed page-turner. Alice's story is tragic and poignant but as his sister she's known Matthew since he was born so she knows how he works. My heart went out to the poor women who were tried as witches, made even more poignant by the fact that the characters in the book were real women who were tried by Matthew Hopkins in the Essex Witch Trials. Reading The Witchfinder's Sister is like having a secret window into the 17th Century. 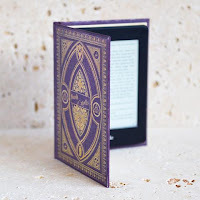 It is so impeccably researched and filled to the brim with interesting facts that are so cleverly woven into the fiction, almost hidden in plain sight if we choose to see them. Never has a fiction book had me racing off to google both during and after reading it. I was absolutely gobsmacked at the origins of 'hocus pocus' and I was delighted to see Alice having beer for breakfast! 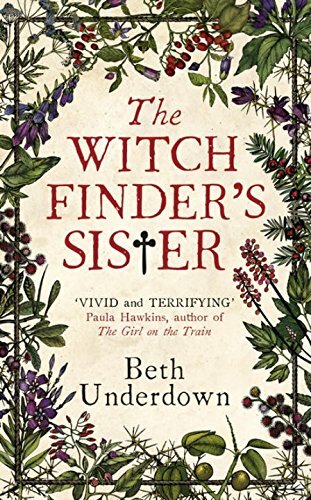 The Witchfinder's Sister is a stunning debut by Beth Underdown. Her wonderful descriptive writing style naturally draws the reader into the story and seems to take on such authenticity of the period that I really felt as if I was there watching the trials unfold. The ending was jaw-droppingly brilliant and, although a very good end to the book, I for one would love to see the story continue.